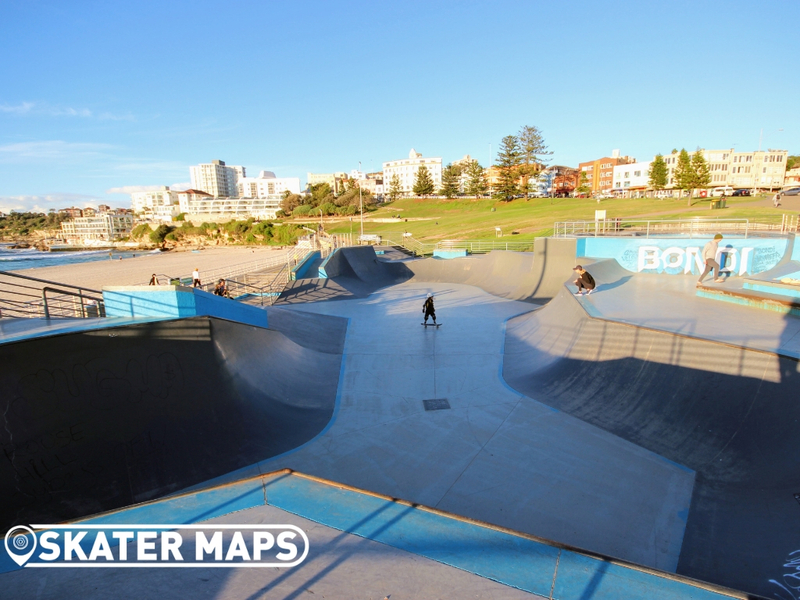 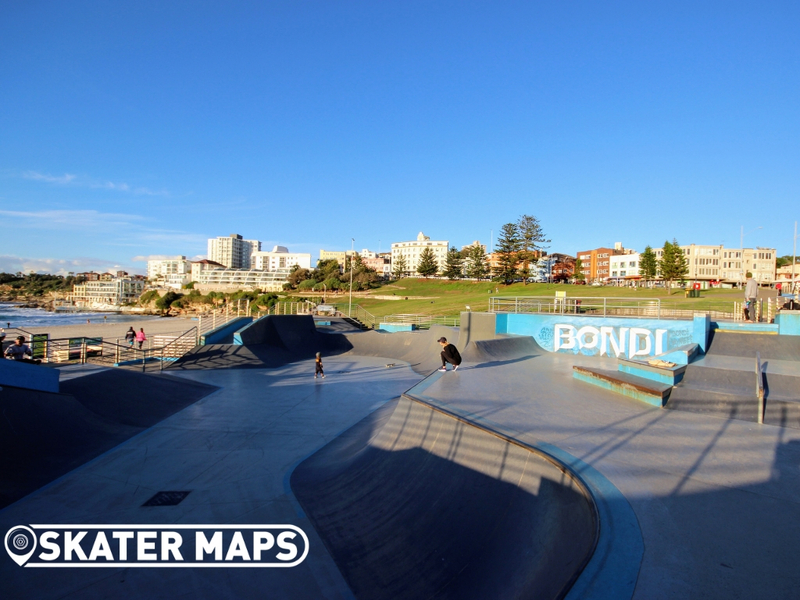 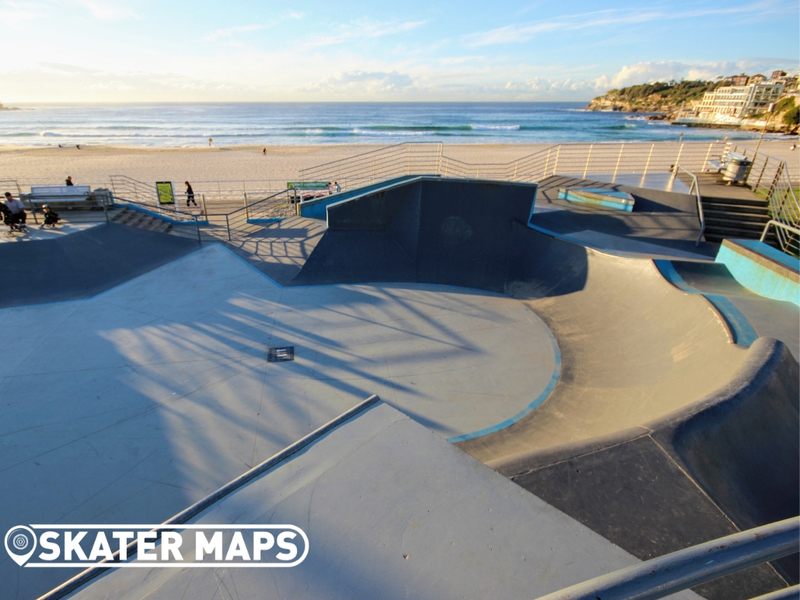 Bondi Skatepark is one of Australia’s biggest and best skateparks that can be found on the beautiful Bondi Beach just meters away from the sand and crashing waves. 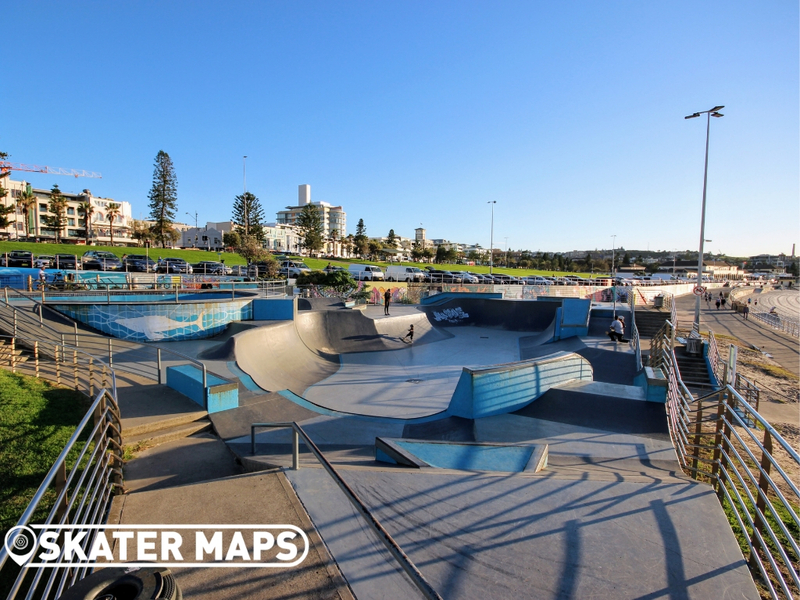 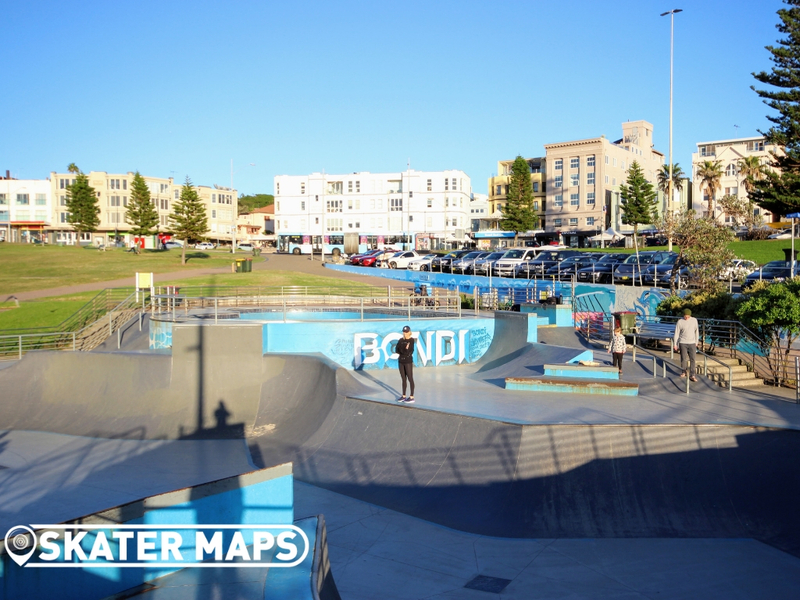 The world-class famous skatepark has been host to several of Australia’s largest skateboarding competitions including the infamous Bowl-A- Rama. 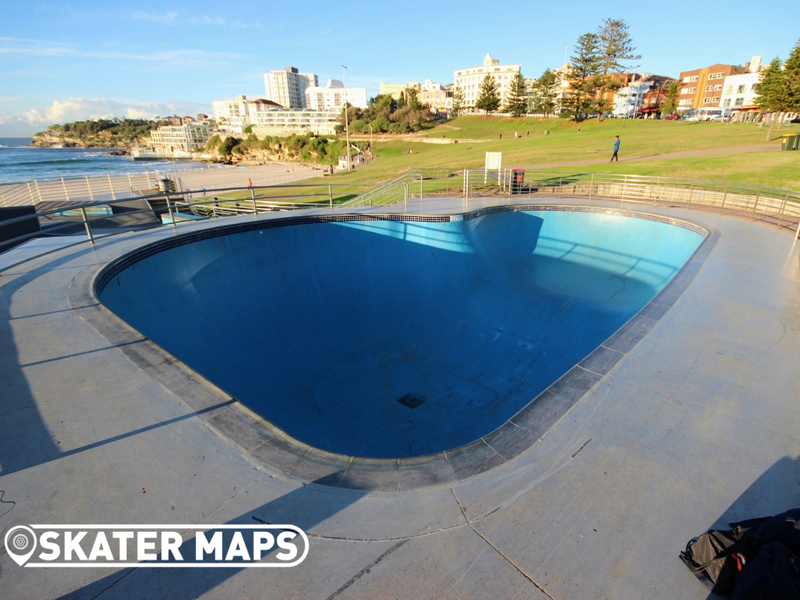 Speaking of bowls, let’s not overlook the epic 10 ft deep skate bowl with a slightly shallower shallow 5 ft section. 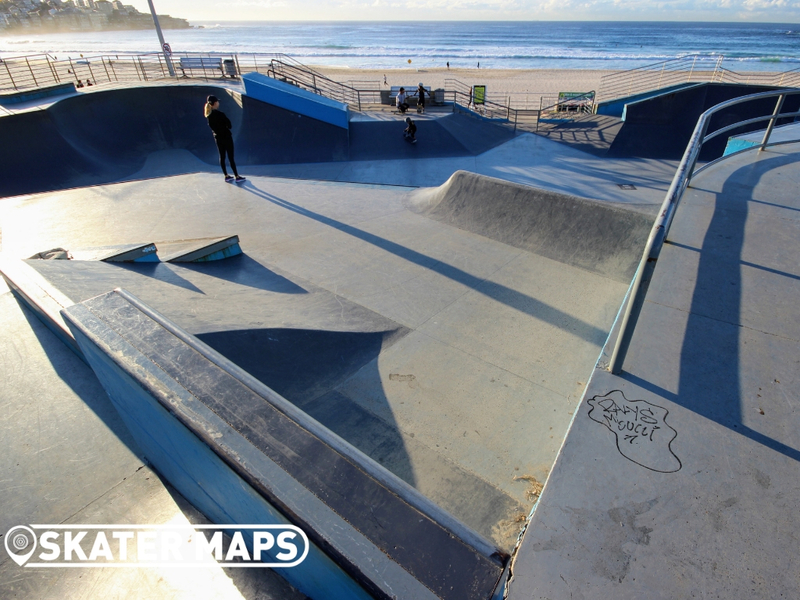 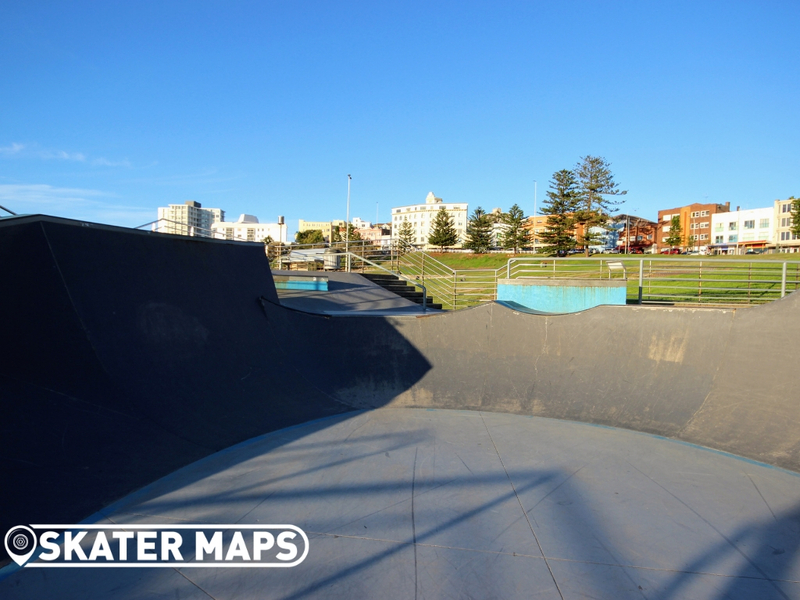 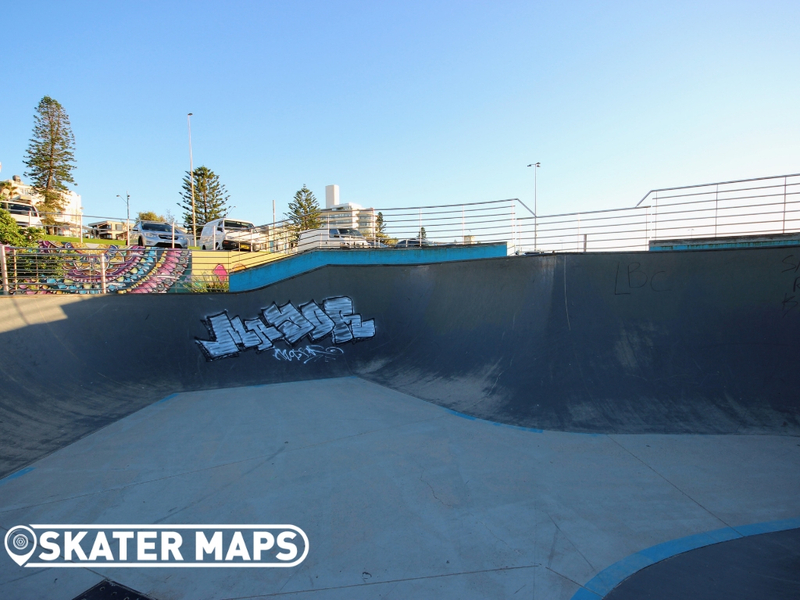 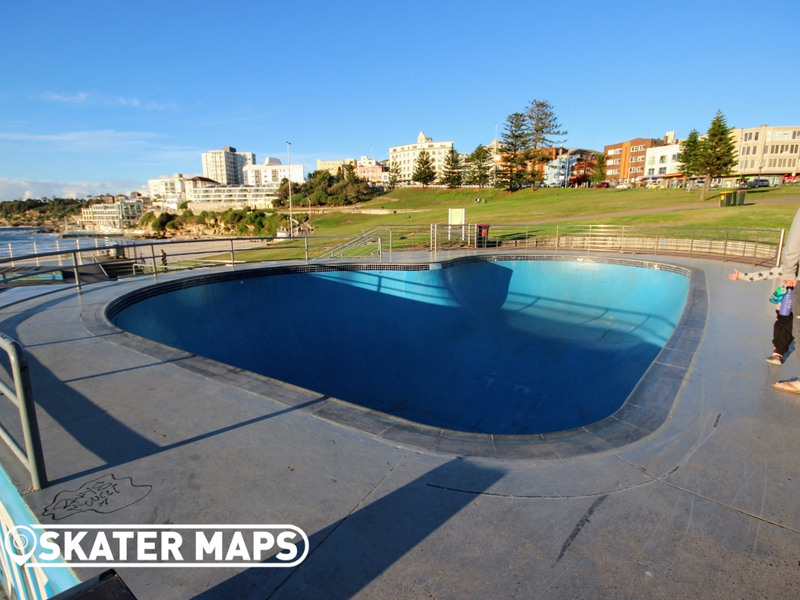 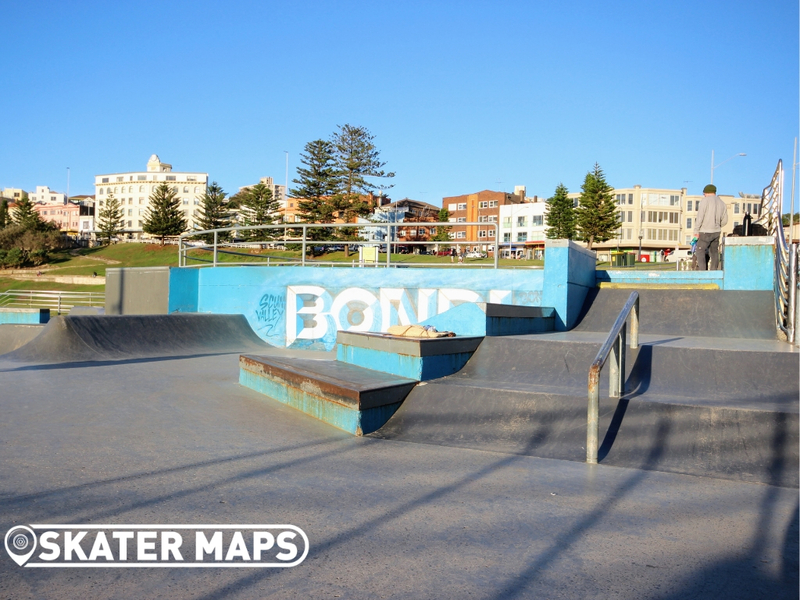 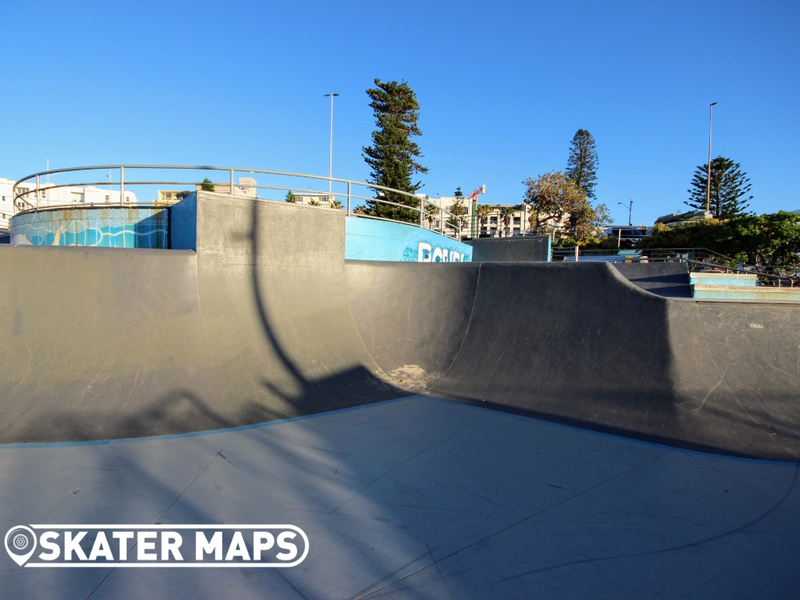 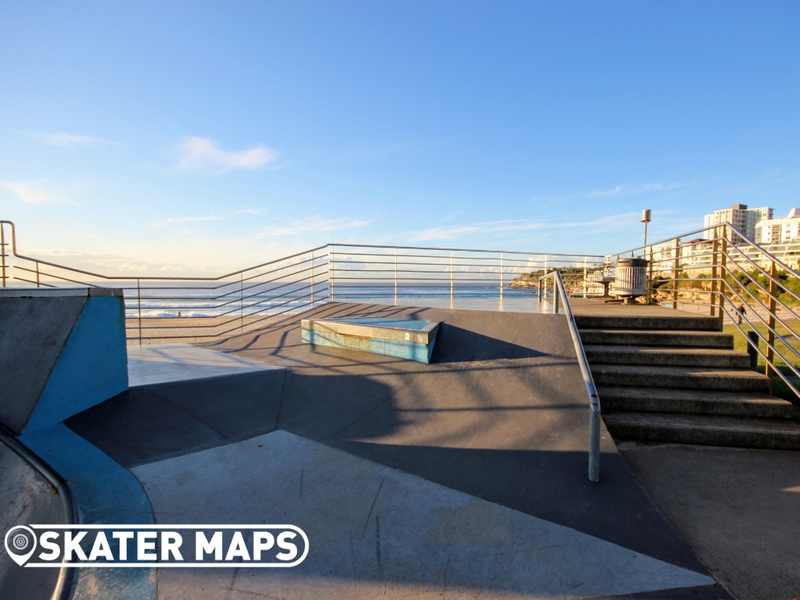 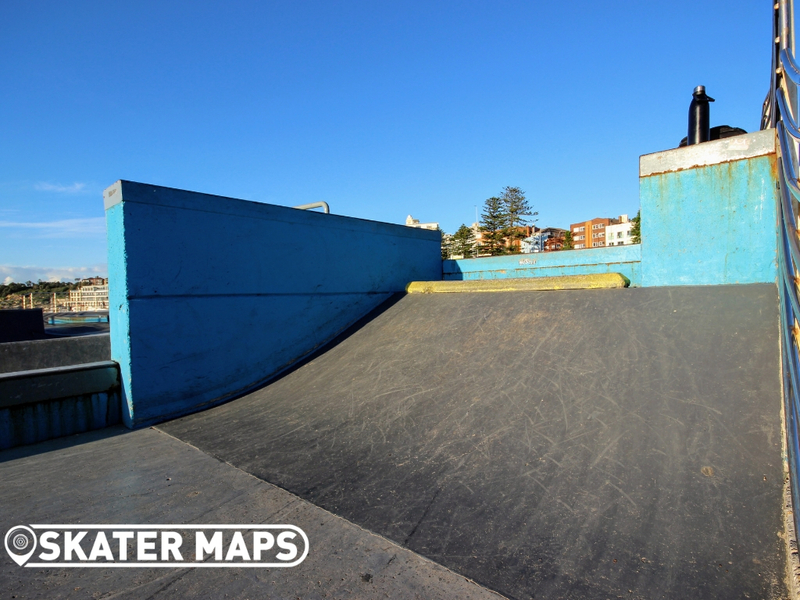 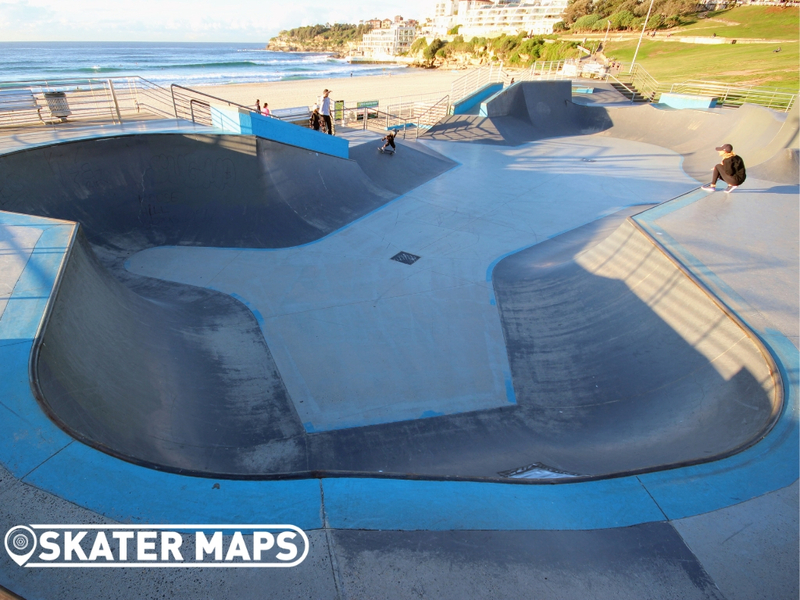 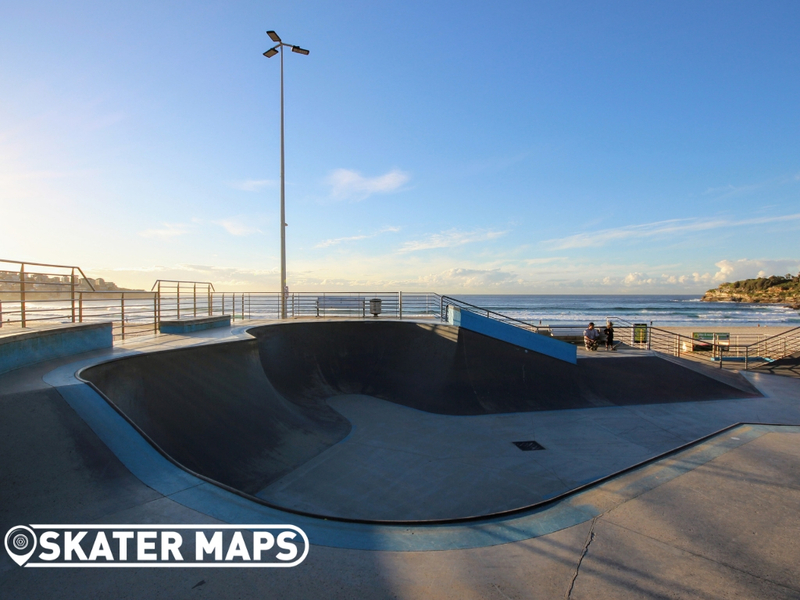 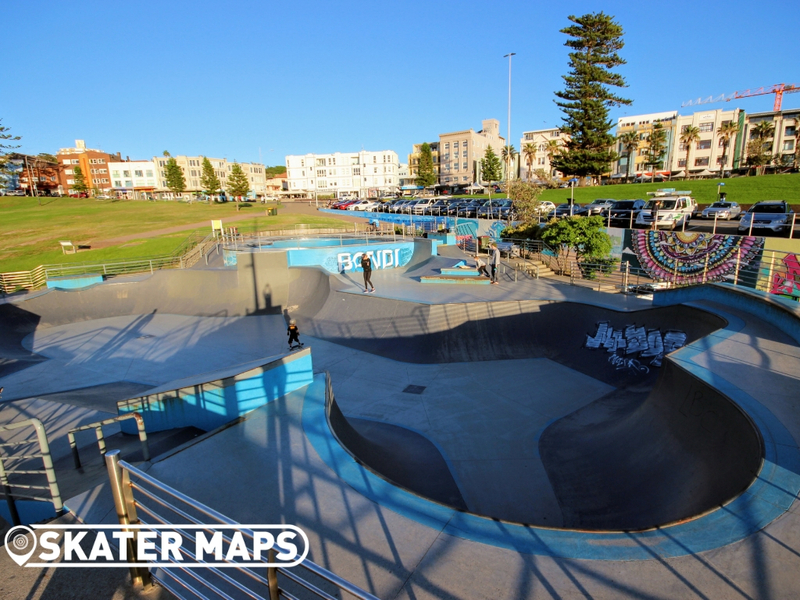 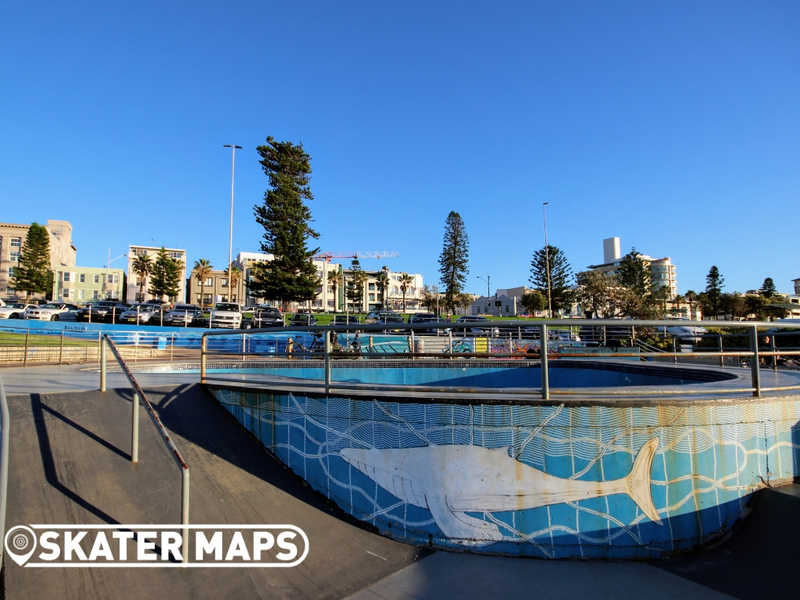 Bondi Skatepark has heaps of transitions and plenty of ledges and smaller features of the street skaters. 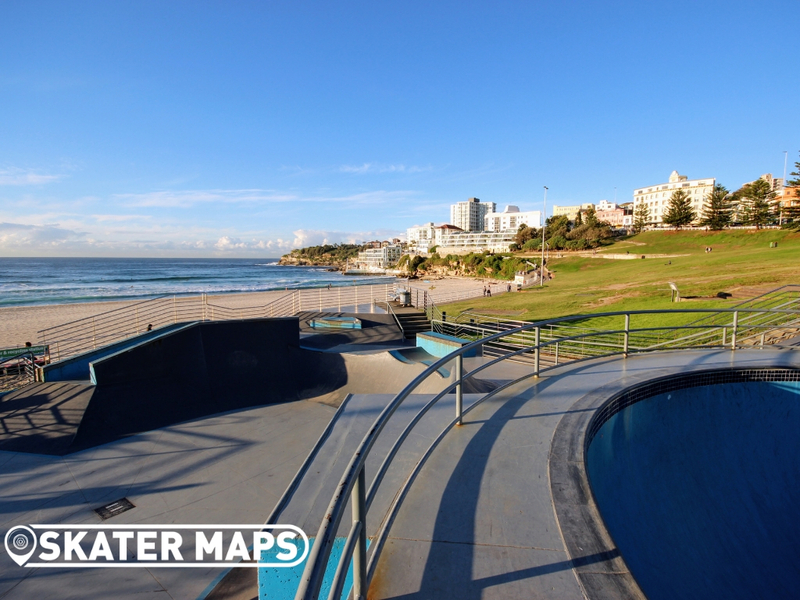 Located just a short drive or bus trip from the centre of Sydney city, you won’t be disappointed with Bondi Beach’s concrete masterpiece.